TGR 02.05.18. 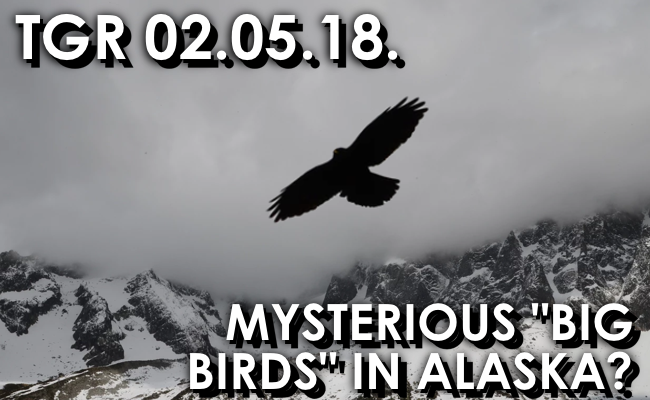 Mysterious “Big Birds” Spotted in Alaska? 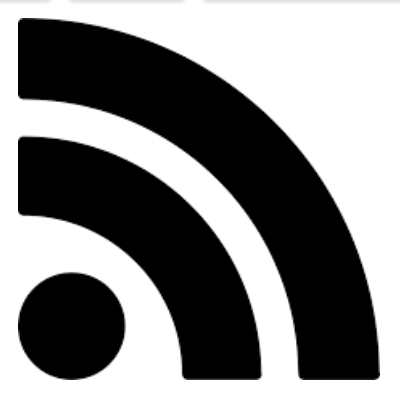 Recent reports of a massive bird seen in Alaska, along with developments in the “Slenderman” stabbing, the Nazca Lines, and other stories are discussed on this week’s program. 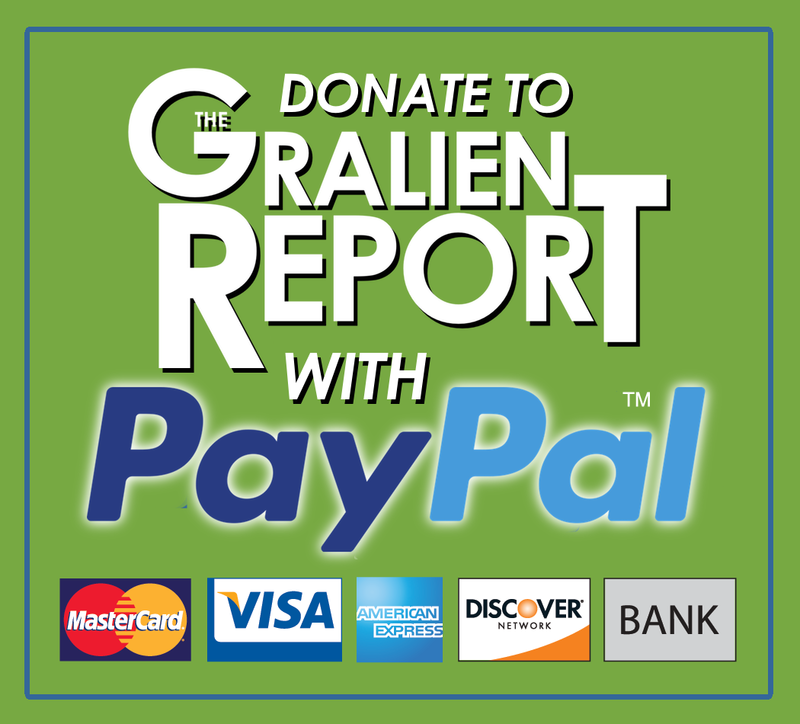 This week on The Gralien Report, we look at the famous skyjacking case of D.B. 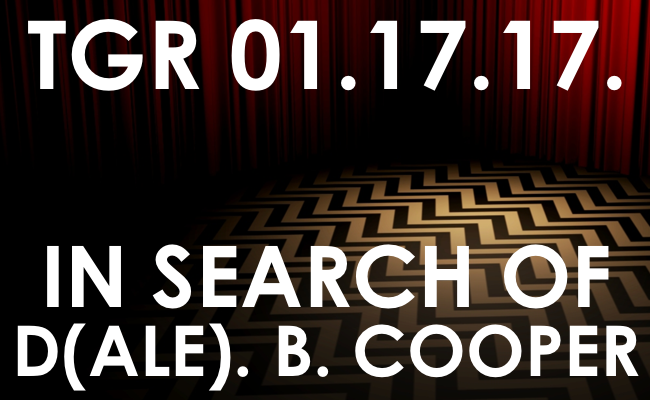 Cooper, and how this unsolved mystery is related to David Lynch’s famous series “Twin Peaks”. 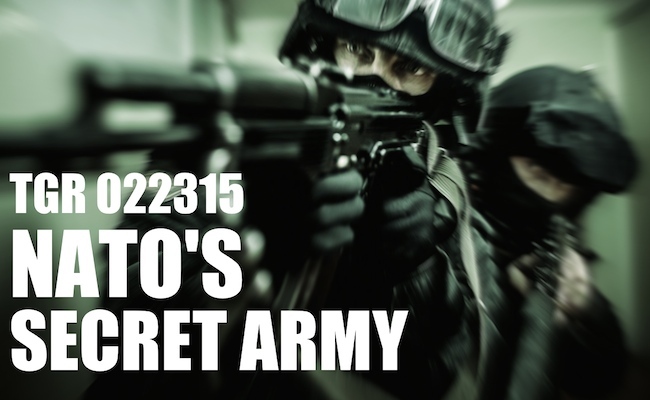 Former FBI informant Paul L. Williams join us to discuss his latest bombshell journalistic offering, “Operation Gladio.” Did NATO have a secret army that the CIA was helping fund?